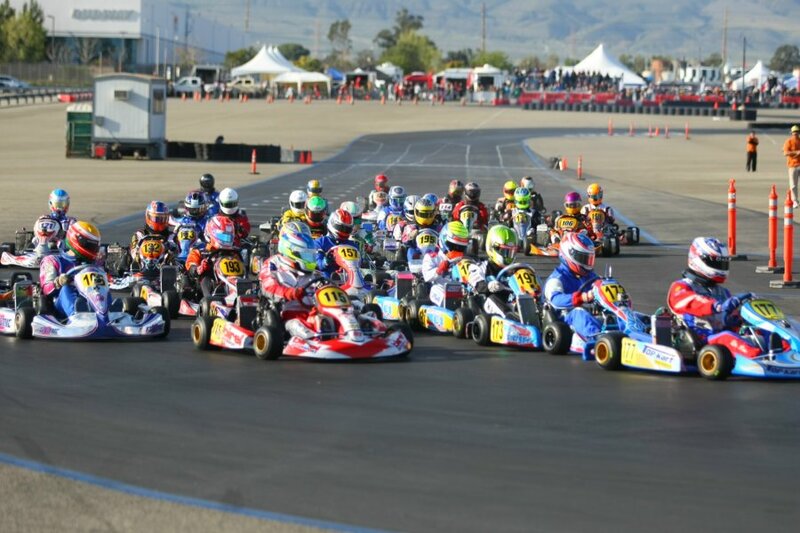 SEASON FINALE FOR ROTAX CHALLENGE OF THE AMERICAS HITS CALSPEED KARTING | Challenge of the Americas! 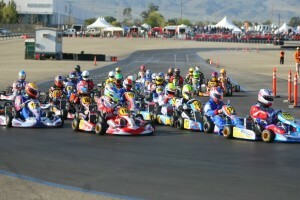 This entry was posted in Challenge of the Americas, Fontana by challenge-admin. Bookmark the permalink.